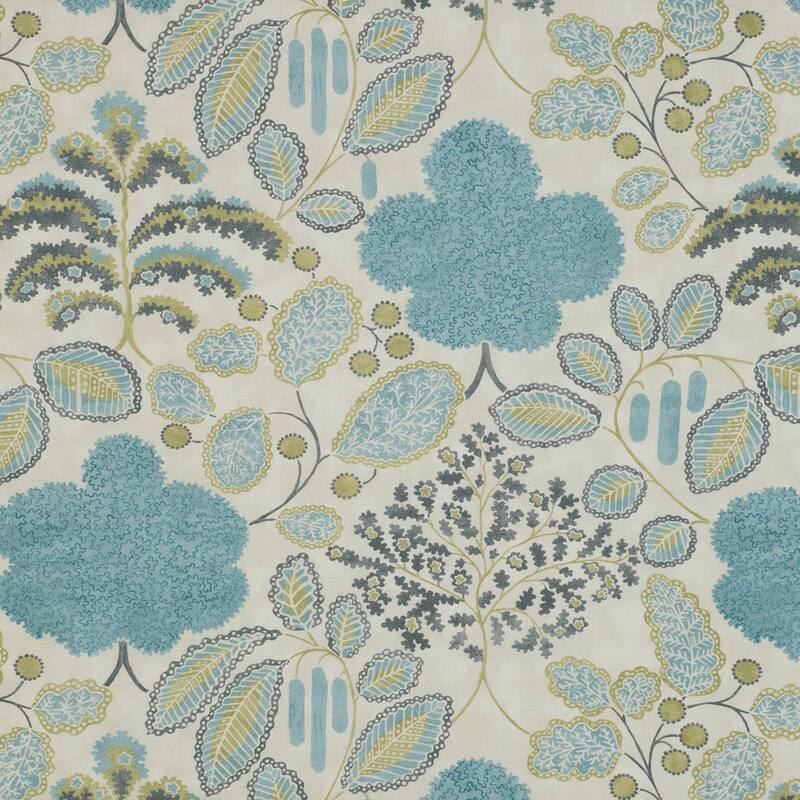 Welcome to Bloomsbury one of the Clarke & Clarke Floral curtain fabric range. When it comes to Floral fabrics then our choice is one of the leading lights. Constructed out of 70% Cotton, 30% Linen you know it’ll last for years adding to your home. All Floral fabrics can be made into a variety of shop furnishings. Don’t forget that there are full measuring and fitting guides for all our fabrics.